La Nova Singers’ Candlelit Christmas Concert. Photo by Alwyn Ladell. We’ve been making a list; checking it twice – and we’ve come up with at least ten reasons why our ‘In Dulci Jubilo’ concert at St Ambrose on 15 December 2018 is the musical stress relief you need this December. 1. ‘In Dulci Jubilo’ means ‘In sweet rejoicing’. The carol was written by a German mystic who allegedly heard real angels singing these words, and joined them in a heavenly dance. Our version, arranged by Howard Goodall, is just as joyous – but the dancing is entirely optional! 3. Rachel’s solo – Samuel Barber wrote ‘Slumber Song of the Madonna’ at age 14: it’s simple and yet jaw-droppingly gorgeous. A performance that deserves to be heard. 4. The Parry String Ensemble will be joining us once more, adding an extra layer of richness to our musical blend, and performing a Rossini Christmas medley. Delightful! 5. Sam Hanson, our accompanist for the evening, is a joy to work with and even more of a joy to hear. So much more than an accompanist, he enhances our singing with his expressive playing, on organ and piano. 6. ‘Mr Christmas’ himself – John Rutter’s ‘Dancing Day’ takes traditional carols and wraps them in layers of charming harmony. Apparently he’s the nation’s favourite living composer of carols – we can believe it! 7. ‘Tundra’, by Norwegian composer Ola Gjeilo, may not strictly be a Christmas song; but its musical evocation of a snowy winter landscape is a perfect addition to our seasonal repertoire. Classic FM describes it as ‘exquisitely beautiful’… and it is. 8. Mulled wine – the quintessential smell of Christmas, this will warm you from the inside out. 9. The finest mince pies – our dream team at the refreshments table, Lisa and Sally, have done meticulous research into which retailers stock the highest-rated festive treats. They serve only the best. 10. ‘White Christmas’, made famous by Bing Crosby, is a perennial favourite at this time of year. Our rendition of this Irving Berlin classic is warm and inviting, like a musical mug of hot cocoa by the fireside. Festive bliss! Candlelit Christmas 2017. Photo by Alwyn Ladell. ‘In Dulci Jubilo – a Candlelit Christmas Concert’ takes place at St Ambrose Church, Westbourne, Bournemouth on Saturday 15 December 2018 at 7.30pm. Tickets are £12.50 in advance; £14 on the door. Under 10’s go free when accompanied by a responsible ticket-holding adult. Our first blog post is up on the Making Music website is up – hear about the start of our exciting Adopt a Composer journey. Dorset has some beautiful, historic churches, rich with architectural merit. This was not one of them. 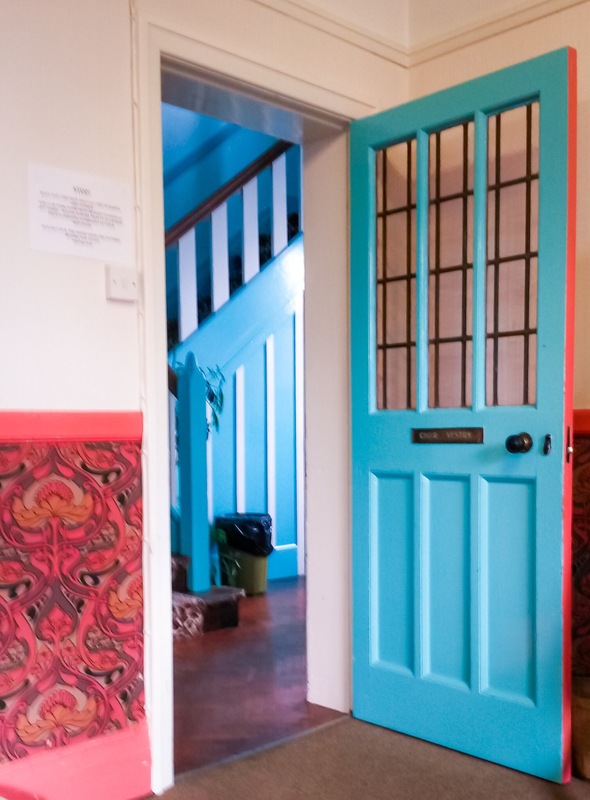 The venue for our first Adopt a Composer workshop with Ed Scolding was resplendent in orange and brown patterned wallpaper, of the type popular in the 1970’s. This was paired with turquoise paintwork, and with a curious musty odour. As the choir gathered in this inauspicious place, we all had questions about what was about to happen! The fifteen members of my choir, La Nova Singers, are trained in a specific vocal technique by our musical director Michelle Nova. 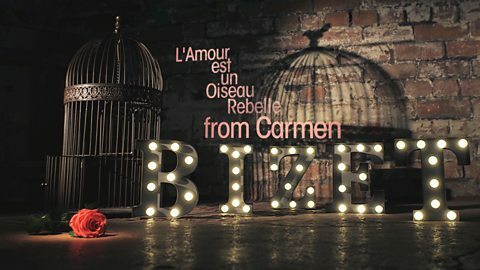 She specialises in ‘bel canto’, which translates as ‘beautiful singing’. Because of this, our rehearsals are usually focussed on sound production and perfecting our tone. Always preparing for the next concert means we don’t often get the chance to take a step back and work on other aspects of musicianship. This workshop, as well as helping ‘our’ composer get to know us musically and personally, would be a welcome break from routine. To read more, go here: La Nova Singers reflect on their first Adopt a Composer meeting. 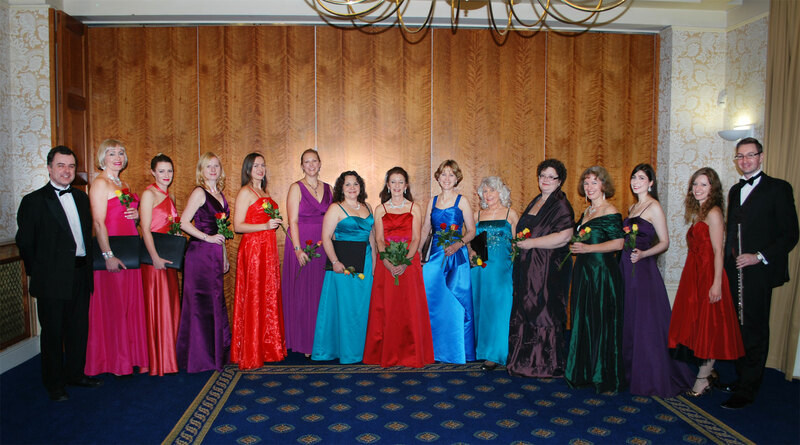 We are very grateful to all the choirs who made Festival of Voice so successful over the past twelve years. 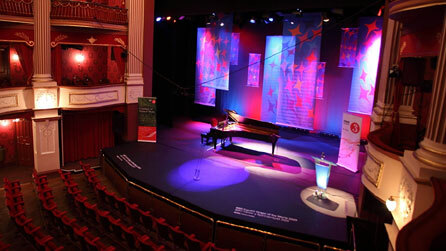 During this time it has transformed to accommodate growing numbers of choirs, performers and equipment. 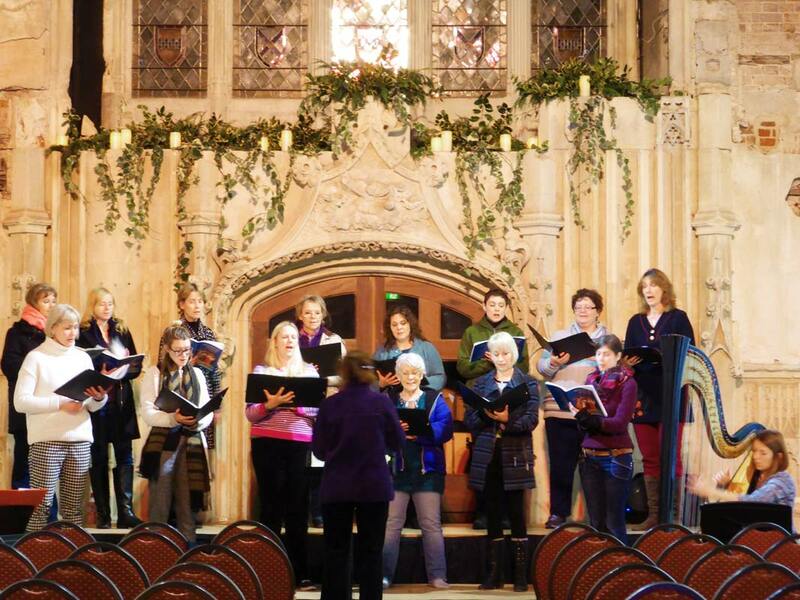 It is well loved, but has outgrown Stourhead’s capacity to offer suitable locations, services and support for choirs. As a result, we have regrettably decided not to host the event in 2015. 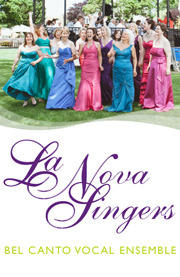 La Nova Singers have been lucky enough to participate in the event several times over the years – from 2009 until 2013. 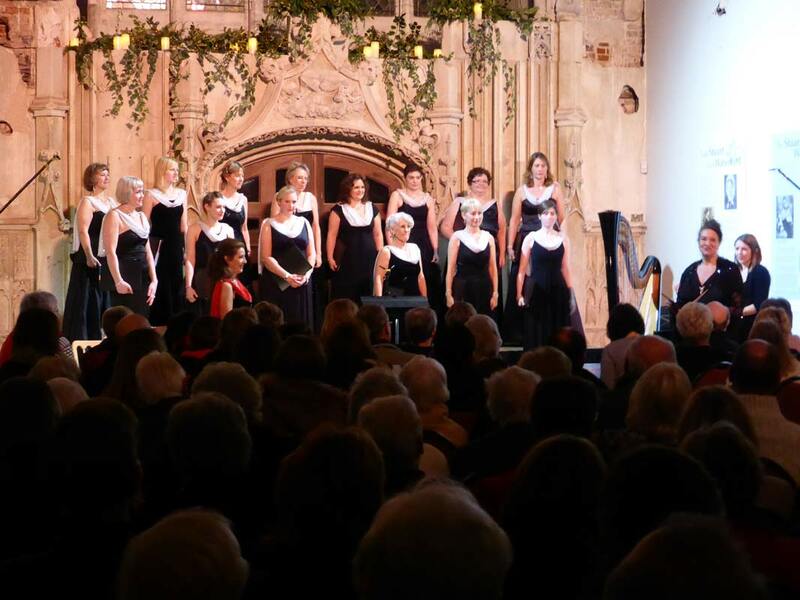 In addition, we gave two evening performances at Stourhead for the Marie Curie Walk Ten charity fundraising walk in 2011 and 2012. We have always enjoyed the chance to get out and about and explore the beautiful gardens, exercising our singing voices and our legs (you don’t realise how big that lake is until you’ve had to run around it, after taking a wrong turning on the way there and arriving 20 minutes late)! It’s also been fun to have the challenge of attracting and keeping an audience, picking thematically appropriate music (Bridge Over Troubled Water on a bridge! Ships of Arcady in the rain!) and simplifying our ‘act’ to its most portable form. Many of us were sad that we weren’t able to participate in one of the singing days last September, so to hear that there won’t be an opportunity this year is a great disappointment. Nevertheless, we’re grateful for the huge amount of work Stourhead’s staff and volunteers have put in over the years to run this event, and for the great enjoyment – and fabulous photos – we’ve had from it. Not to mention the chance to meet and hear so many other fantastic choirs! Above is a gallery of some of our favourite Stourhead moments, which you might like to enjoy whilst listening to this recording of La Nova Singers performing ‘Ships of Arcady’, by Michael Head, in the Pantheon at Stourhead. 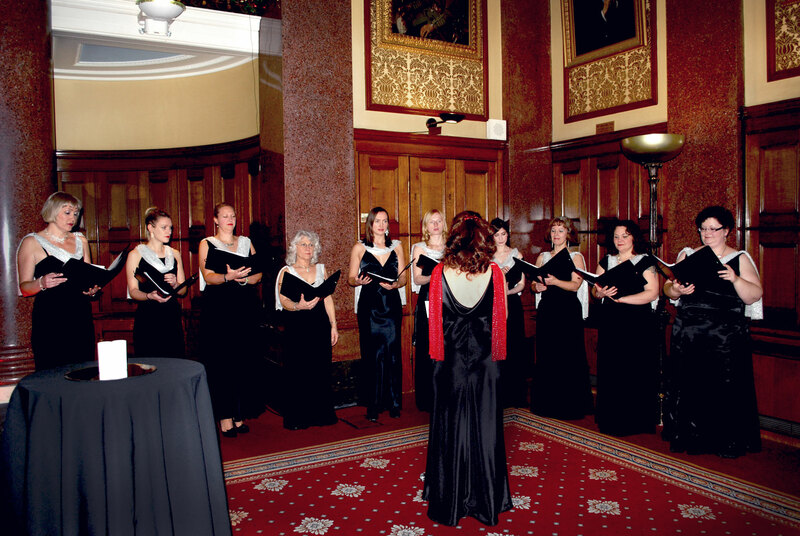 ‘An Inside Story‘ – article in the Fine Times Recorder – another choir’s perspective, with a bit of history. As well as some unexpected sunshine, April has brought with it one of Bournemouth’s most eagerly anticipated cultural events: an exhibition of work by the influential Art Nouveau poster artist Alphonse Mucha, at the Russell-Cotes Art Gallery and Museum. Seeing the tall, elegant posters Mucha created for the actress Sarah Bernhardt in person, you can understand why residents of fin–de–siècle Paris might have torn them down overnight and smuggled them home. The linework within each image ranges from delicate and flowing, to bold and very modern-seeming. There is a flair for composition, and a magpie’s eye for decorative detail (Mucha also designed stage jewellery). A particular favourite of mine is the poster for Bernhardt’s appearance as the tragic courtesan Marguerite in ‘La Dame Aux Camellias‘ – a story familiar to us in La Nova Singers, as it is also the basis for Verdi’s opera La Traviata. Mucha’s poster features the camellia as a decorative and symbolic device, adorning a stunning full-length portrait of the heroine against a background of iridescent stars. One thing that the curators at the Russell-Cotes always do really well is planning exhibitions that complement the museum’s permanent collection. In this case, although the work in the exhibition-proper comes from the collection of The Mucha Trust, the curators have chosen to juxtapose artwork from the Aesthetic Movement in Britain – including Rosetti’s ‘Venus Verticordia‘. By drawing parallels with this so-called ‘cult of beauty’, they highlight what is perhaps the most salient aspect of Mucha’s work – that it is beautiful. A far cry from the shock tactics and appeals to fear and ignorance that are such a frequent feature of today’s advertising. The product placement in Mucha’s commercial work is subtle; the effect always stylish. As we plan our celebratory concert, the setting of the Russell-Cotes seems more appropriate than ever for our pursuit of ‘bel canto’ – beautiful singing. ‘Alphonse Mucha: In Quest of Beauty’ runs until the end of September 2015 at the Russell-Cotes Art Gallery & Museum, Bournemouth. 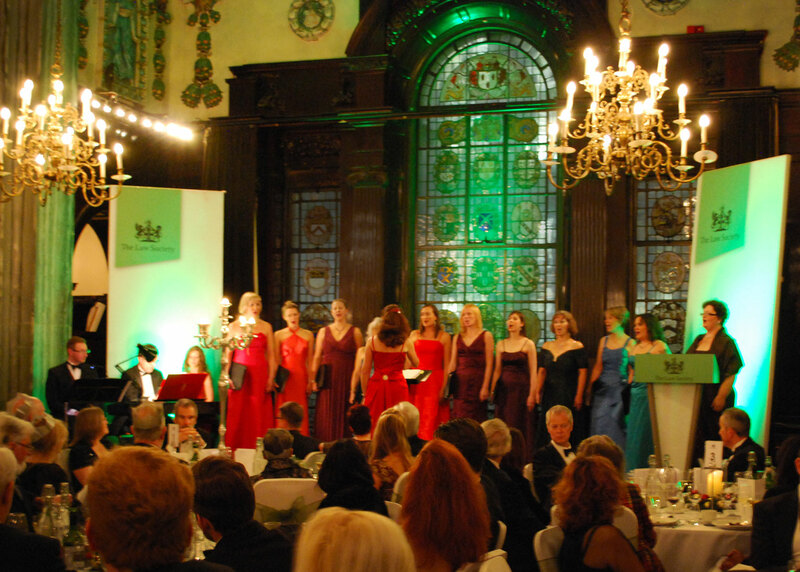 The exhibition alone is reason enough to visit; but if you’d appreciate some elegant classical singing with a backdrop of fine art, visit our website for booking details for La Nova Singers’ 10th Anniversary Gala Concert on Saturday 25 July. 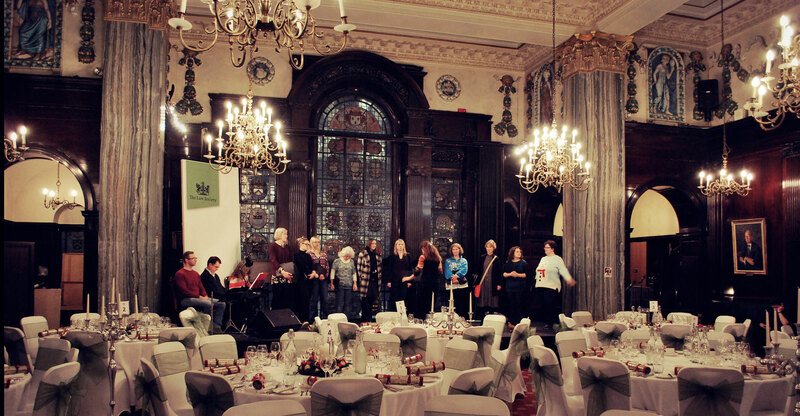 Here were are in rehearsal, while the waiting staff do what they do best… yes, that’s right, waiting… for us to finish, so they could get on with laying out the cutlery. (Sorry, guys). After a delicious meal (including apple crumble and custard for desert, yum) there’s just time for a quick outfit change before going on stage again. We were joined by Matthew Fairman, our accompanist; Steve Howard, occasional flautist and professional law practitioner; and Rebecca Notherwood, official page turner! The stage is surprisingly green! These are the kind of gigs we like. Great chandeliers, great food, great signage. 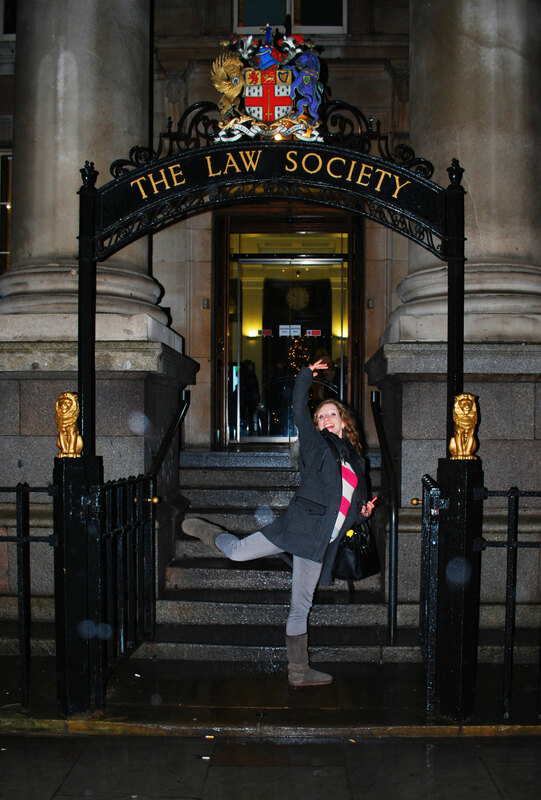 Our thanks go to Law Society president Andrew Caplen, and his wife Lindsay – one of our former members! – for inviting us to perform. 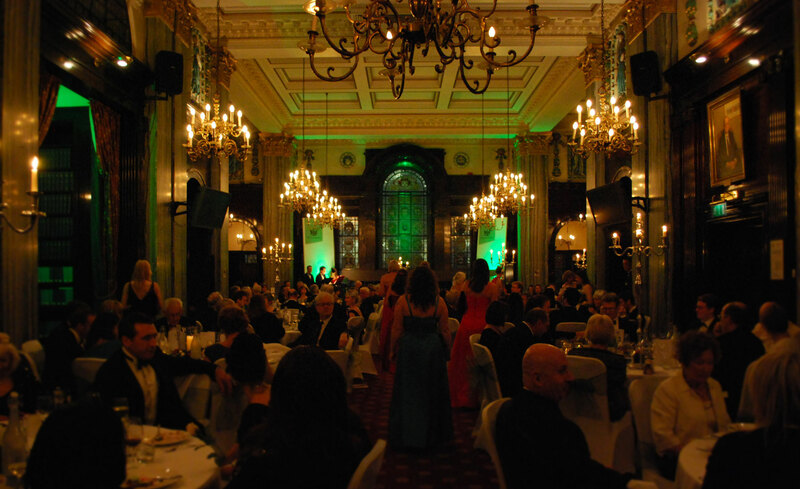 It was a fantastic experience and we hope the audience enjoyed it as much as we did! After we were named winners of Grassroots Giving funding, La Nova Singers were keen to start putting the money to good use. We were already planning our concert for December 2014 at Highcliffe Castle, and for the first time had decided to perform with a harpist. The fees for professional instrumentalists – such as the many wonderful pianists we have had to accompany us with over the years – are one of our biggest running costs; but we knew the addition of a harp would make this event something special. Winning £500 from Skipton meant we didn’t have to worry about covering our expenses if the concert didn’t sell out. Our plan was to sing the Ceremony of Carols by Benjamin Britten – this is a really intriguing cycle of Christmas music, written using old English, and with Britten’s characteristically interesting harmonies! 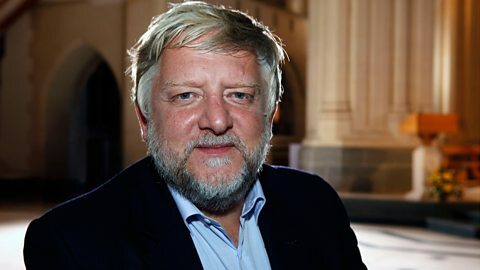 The composer used to write a lot for children’s voices, and for choirs of boy trebles, who have roughly the same vocal range as our choir of adult women. Getting to grips with the complexity of the music was tricky (I imagine Britten must have known a lot of precociously talented children to have written something so difficult!) but our aim is always to achieve a professional standard, or as near as we can get. We worked with harpist Katie Salomon, who is based in Wiltshire; and performed in Highcliffe Castle in Dorset – a fascinating building, more of a stately home than a castle, and cobbled together in the 19th century from imported bits of Medieval French masonry. 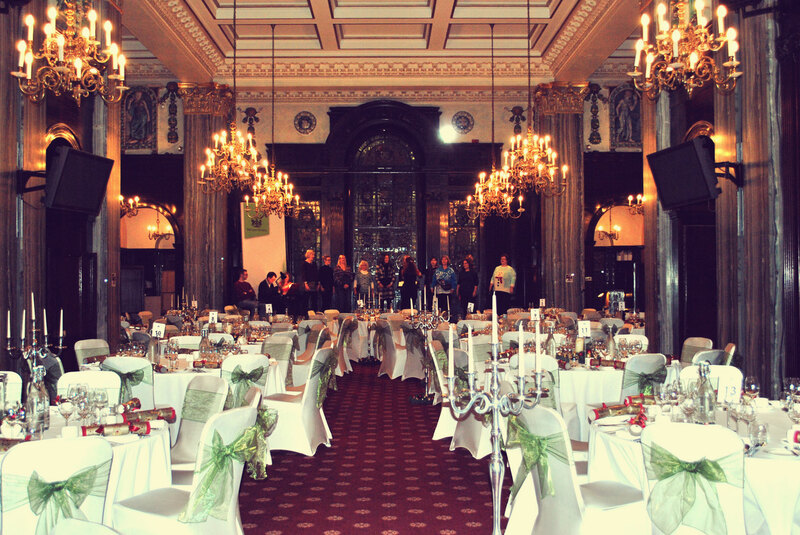 It was once the home of Harry Selfridge, the famous founder of Selfridges department store. Highcliffe is a venue we love to perform at, since it’s local and gives the audience a wonderful setting in which to experience music. Holding concerts is a also a great way to raise funds towards the building’s ongoing restoration (we are particularly grateful for the under-floor heating in the Great Hall)! Note: This post originally appeared on ProjectDirt.com – view here.